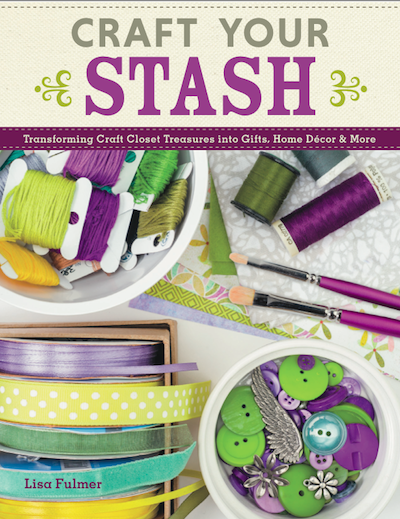 Craft Your Stash Book Tour & Blog Hop - Coming Soon! Over 30 of your favorite craft designers will be having fun with my new book, Craft Your Stash! You'll have a chance to win your own signed copy plus a big box of craft books and supplies to add to your stash. Head over to CraftYourStash.com and subscribe via email so you won't miss when the tour begins. You can also buy your own signed copy of my book there, too. This stenciled wood letter was super fun to make - check out my full tutorial on Famtivity.com! 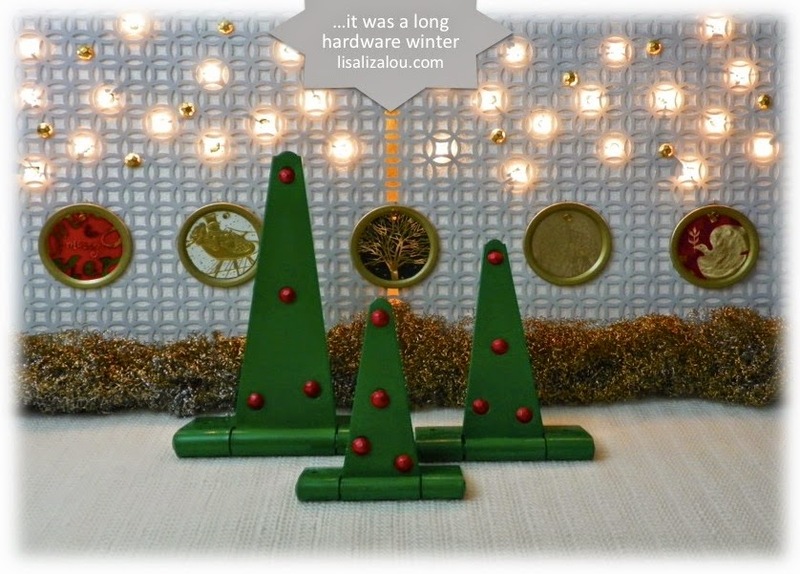 I created this holiday scene for FaveCrafts and the Krylon Paints contest. My sweet friends Cathie and Steve sent me a fabulous box o' POP the other day...a collection of DIY charms, gems and chains from their brand new Jewel Pop Shop line. Smoothfoam and Clearsnap Art Panel...and a Blog Hop! I'm happy to take part in this blog hop - Smoothfoam is an awesome surface and Clearsnap makes terrific inks! Here's my latest project for Cool2Craft and Spellbinders - embossed aluminum and silver paint for embellishing unfinished wood file trays and desktop organizers. It's the first Monday of the month, which means it's time for another fun blog hop with the Designer Crafts Connection. This month our theme is back to school and/or creating with school supplies.